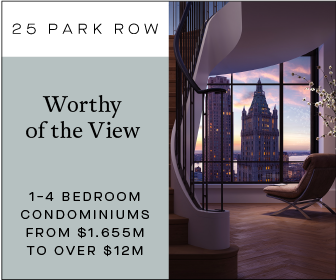 76 11th Avenue, also knows as The Eleventh, has finally started to show itself. Construction began in the Fall of 2016, and YIMBY has been following its progress closely. Running the length of 11th Avenue between 17th and 18th Street, the site is one of the largest parcels of land to be developed since the recent surge of construction started along the High Line, and the latest photos from BIG and Tectonic show that the transformative project is finally beginning its climb into the West Chelsea skyline. Purchased in April of 2015 by HFZ Capital for $870 million, the site will be the home of two mixed-use towers. 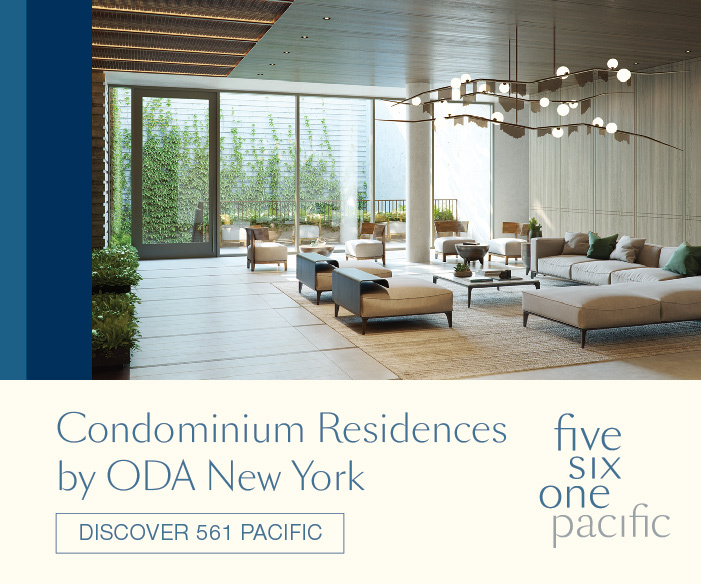 The first is slated to rise 25 stories and 302 feet, and will be operated by Six Senses Hotels Resorts Spas, with 137 guest rooms. 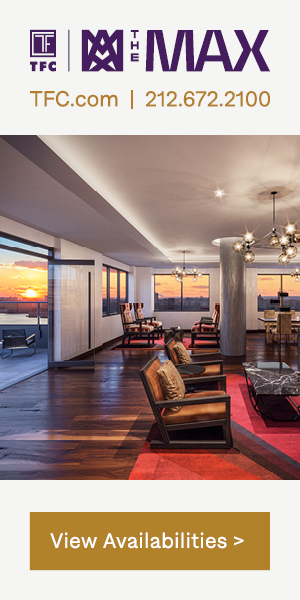 This will be the Bangkok-based hotel chain’s first location in the United States. 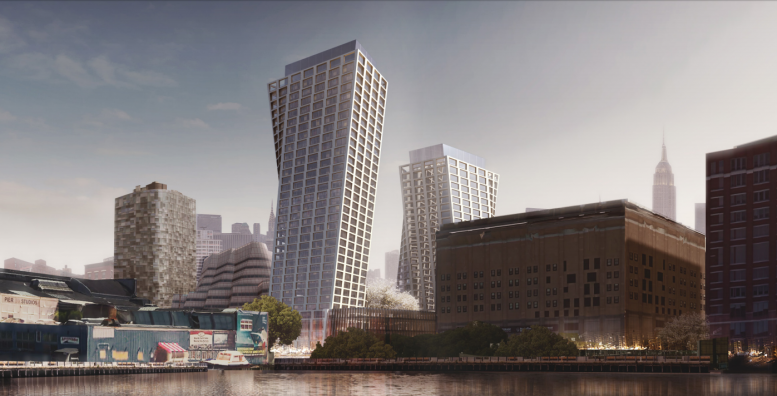 The second tower will rise to 35 floors and 402 feet, and is set to become a 240-unit residential tower. Both buildings will share a four-story base, which will offer up 181,893 square feet of commercial space. 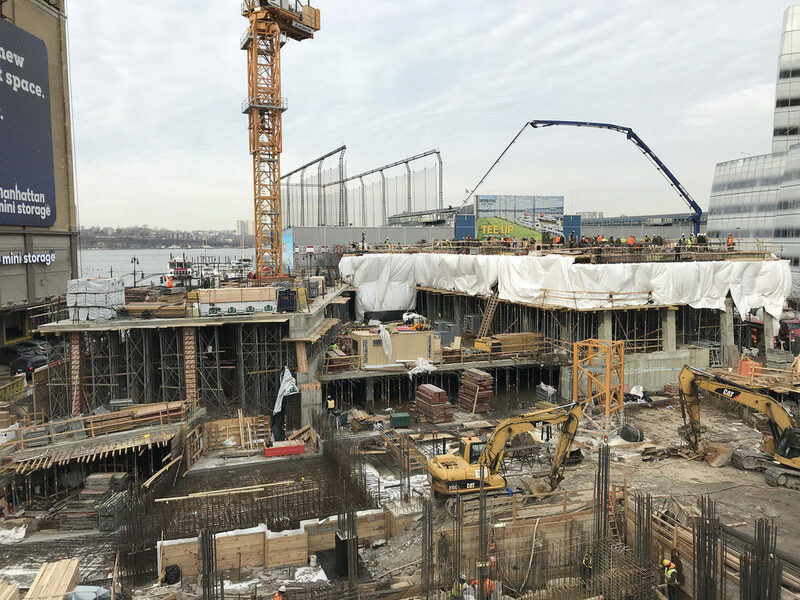 The concrete base of the project is now visible, which will presumably hold the shared lobby and commercial space which the two towers will rise out of. Comparing the photos, it appears work is moving up at the pace of about a floor per week. 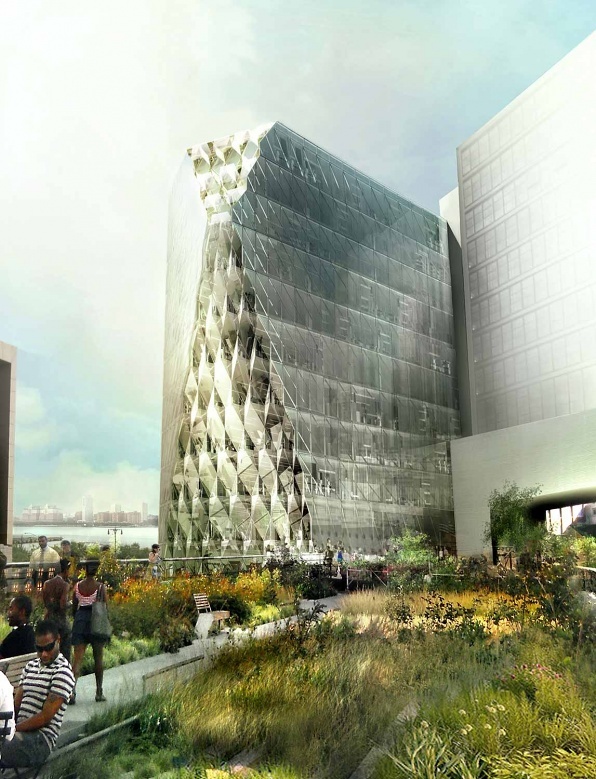 The design should be a fitting addition to the area, and neighbors include the Frank Gehry-designed IAC Headquarters, and Jean Nouvel’s 100 11th Avenue. 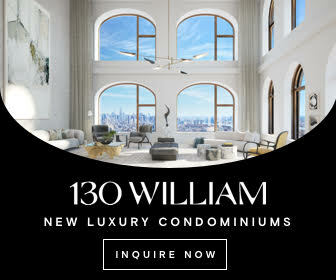 Funding for the project will come in the form of a $1.23 billion senior loan, a $258 million EB-5 mezzanine loan, and $225 million in developer equity. 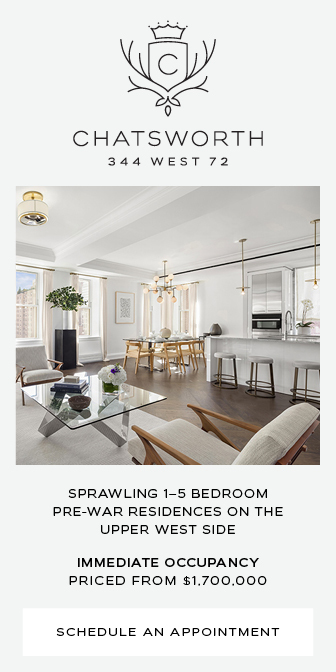 In addition to the purchase of the site itself, HFZ purchased 800,000 square feet of air rights. 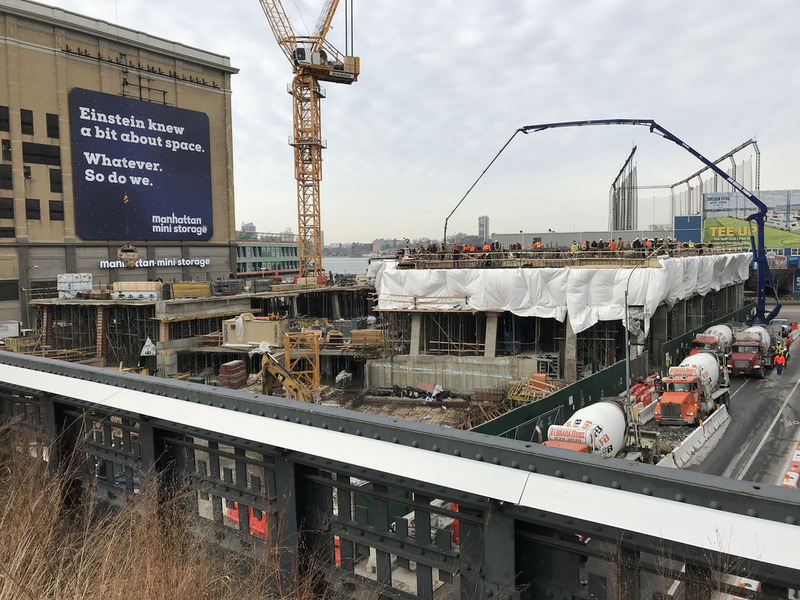 Omnibuild is overseeing the project’s construction which will offer 360 degree views of the Hudson River and Manhattan alike. Completion is expected to be sometime in 2019. 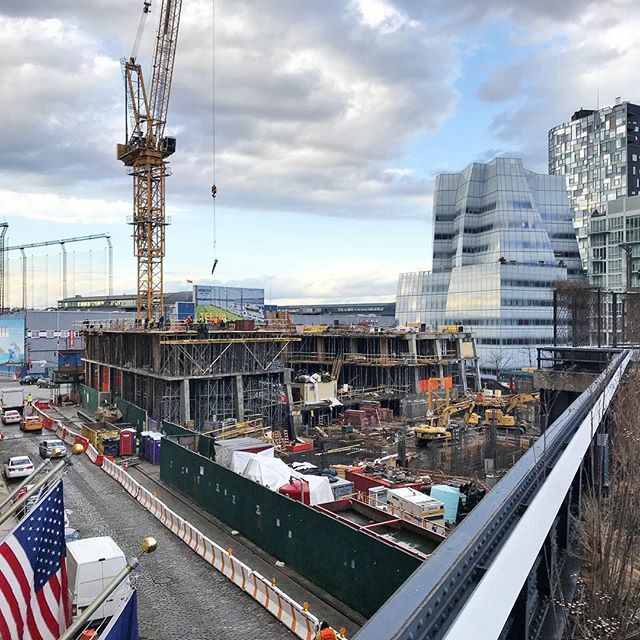 4 Comments on "Bjarke Ingels-Designed 76 Eleventh Avenue, aka The Eleventh, Begins To Rise in West Chelsea"
Please pardon me for using your space: Lets light and construction into your camera, progress never disappointed me. Thank God I can’t see it from Brooklyn.